Buy 100 or more for $7.59 each. If today's believers only knew the spiritual power for breakthrough that comes through fasting, they would practice it more! 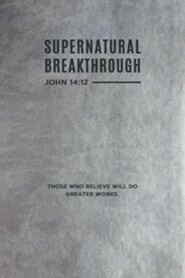 A breakthrough is a sudden spiritual burst that pushes us beyond our limitations and into deliverance and freedom. 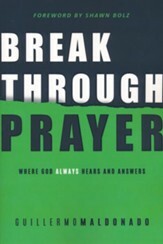 Many Christians are struggling with a need for guidance, deliverance from long-term issues, and answers to perplexing circumstances-and they desperately need breakthroughs. 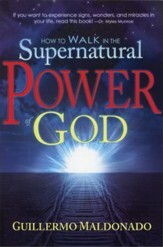 Furthermore, as the second coming of the Lord draws near, we are dealing with demonic powers that have never before been seen on the earth. Our need to pray and fast has intensified, because this is the only way we can be prepared to confront these destructive powers. 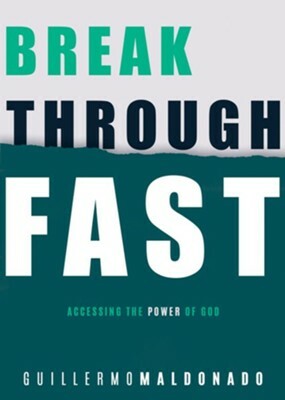 Now is the time to press through to breakthrough by developing a lifestyle of fasting and prayer! Learn what fasting is, the different types of fasts and their benefits, and how to fast effectively. Fasting is one of the keys to entering the presence of God. 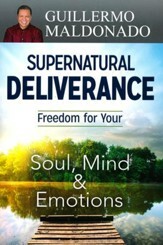 Allow God to deliver you, transform you, and use you as a vessel of His supernatural power in the world as you discover how to enter into a Breakthrough Fast. Active in ministry for over twenty years, Apostle Guillermo Maldonado is the founder of King Jesus International Ministryone of the fastest-growing multicultural churches in the United Stateswhich has been recognized for its visible manifestations of God&acute;s supernatural power. He is a spiritual father to 338 churches in 50 countries, which form the Supernatural Movement Network (formerly called the New Wine Apostolic Network). 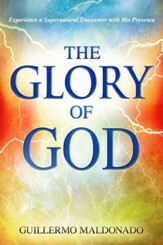 He is also the founder of the University of the Supernatural Ministry (USM). Apostle Maldonado has a doctorate in Christian counseling and a masters degree in practical theology. He resides in Miami, Florida, with his wife and partner in ministry, Ana, and their two sons, Bryan and Ronald. I'm the author/artist and I want to review Breakthrough Fast.